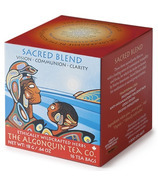 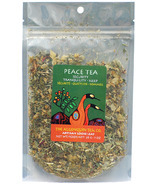 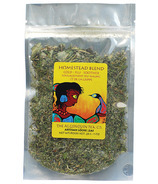 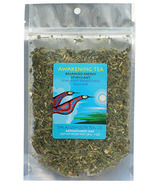 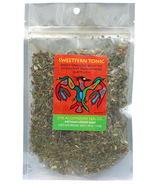 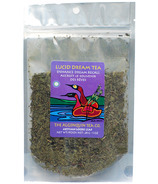 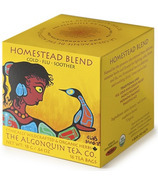 Algonquin Teas are 100% certified organic, hand-picked, indigenous Canadian herbs and blended herbal teas. 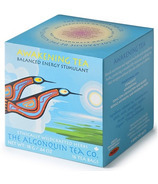 The Algonquin Tea Company is a collective of dedicated Earth lovers who had a vision of sharing the healing medicine of plants from the Algonquin area. 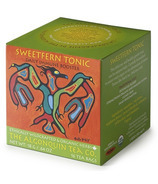 Algonquin Tea herbs are grown and harvested in Whitney Ontario, located at the east gate of Algonquin Park on the Madawaska River, where the brand practices Permaculture Forest gardening, and in Golden Lake on a 200-acre homestead where the brand grows certified organic herbs, as well as many other locations. 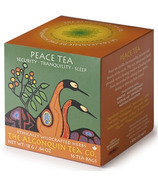 All of Algonquin Teas' herbs are wildcrafted (handpicked in the wild) in a sustainable manner (picking amounts that a deer would graze). 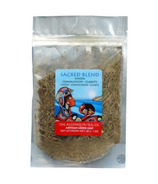 Those herbs which are more rare are grown organically using non-mechanical, ecologically integrated and permacultural methods. 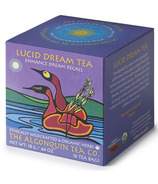 No fertilizers, pesticides, fungicides or herbicides are used in or anywhere near where the herbs are grown or picked for the Algonquin Tea Co.